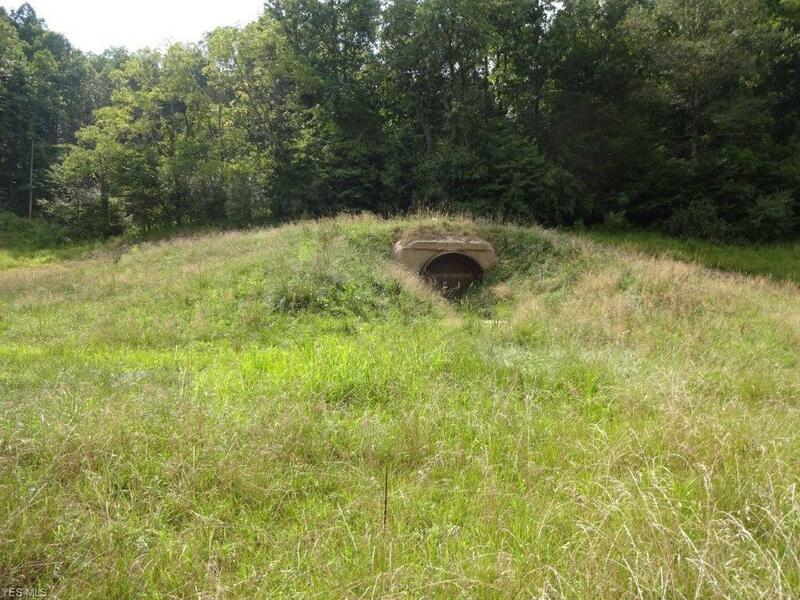 115 Acres, quiet county setting, unique 1,000 sq ft new underground concrete shelter, steel door. Unlimited FREE GAS, gas well to convey. 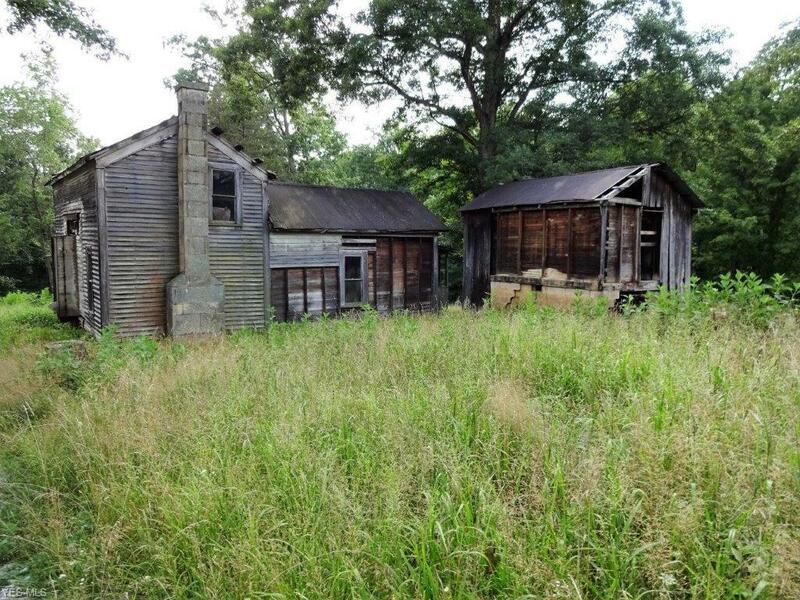 Old 2 story farmhouse of little to no value. Outbuilding, stream, stocked pond, fenced garden area, peach, cherry, and 5 varieties of apple tree, easily accessible. 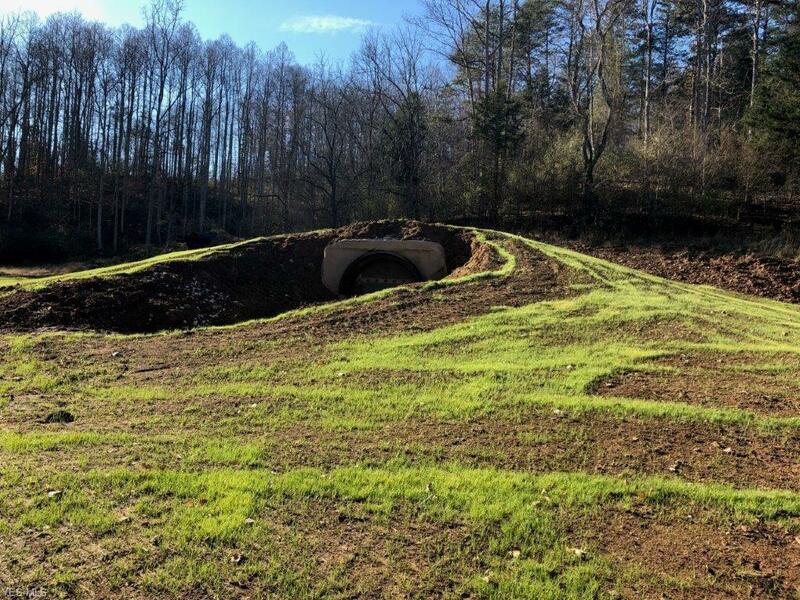 Approximately 40 acres of meadow and pasture. Prepared building site, 16x40 lumber shed, 20x16 cabin, locked gate for privacy. Survey available. Owners share of mineral rights convey. Totally unique one of a kind property.